Life is Strange’s Chloe Price returns in her own prequel adventure. Take on the role of an unlikely rebel in a dark foreshadowing to Dontnod’s 2016 break-out hit, Life is Strange. 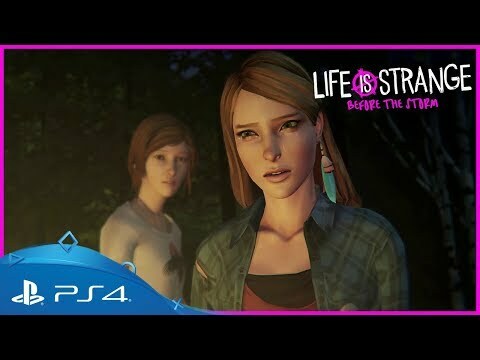 Set three years before the dramatic events of the original, this new chapter, Before the Storm, whisks you back to the fictional town of Arcadia Bay where a 16-year-old Chloe Price finds herself drawn into an unexpected alliance with pretty and popular local girl, Rachel Amber. As an unlikely series of events pull the two of them together, it’ll be up to you to decide how each moment plays out, influencing the action with your decisions and dealing with the consequences as they arise. 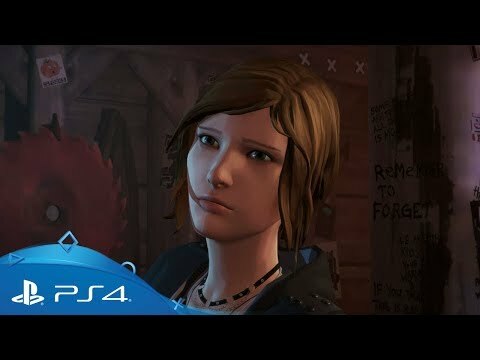 Buy Life is Strange: Before the Storm on PS4. 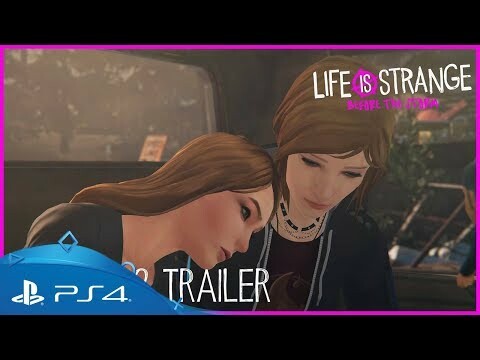 Get fully up to date with the adventures of time-bending teenager Maxine 'Max' Caulfield and best friend Chloe Price in the complete original season of Life is Strange. Told over five consecutive chapters, the story invites you to follow aspiring photographer Max as she struggles to make sense of a series of bizarre visions and an emerging supernatural gift. Love to get lost in a great story? Explore the history of the Finch family through the eyes of 17 year-old Edith – and discover why she’s the only one left alive.